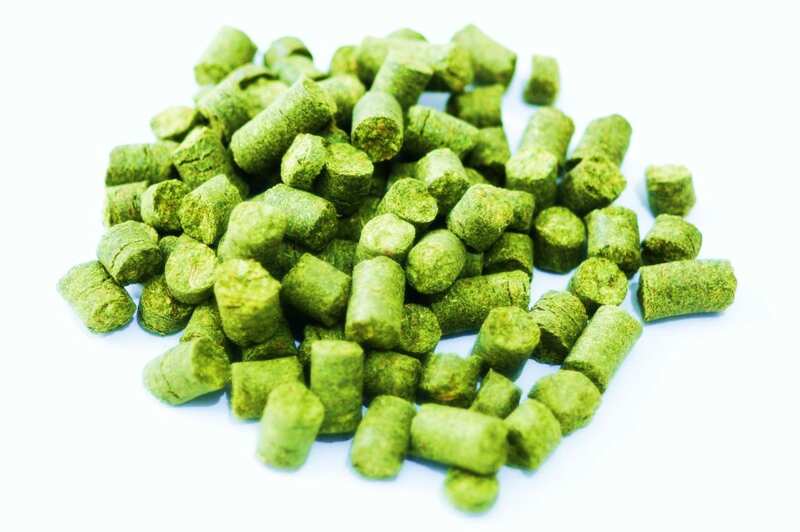 Saaz Hops has changed the world of brewing forever, as it is an esteemed and honored variety that helped to define European Lagers and Bohemian Pilsners. It is a natural variety from Czechoslovakia (Czech Republic) that originated from the area around the town of Saaz which is in Bohemia. This hops is also grown in Belgium and the United States and has several descendants from New Zealand including Motueka (B Saaz), and Riwaka (D Saaz). Czech Saaz is highly sought after for use in Czech Pilsners, Lagers, and European and Belgian styles of the same. The alpha acid content is very low at 2.0%-6.0% making this variety very much for use as an aromatic agent in the beer.